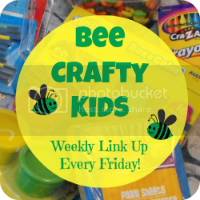 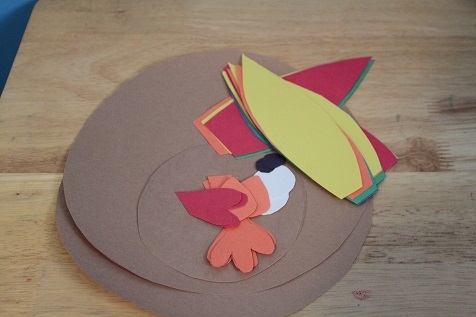 We are learning all about Thanksgiving this month and this week we did some turkey crafts. 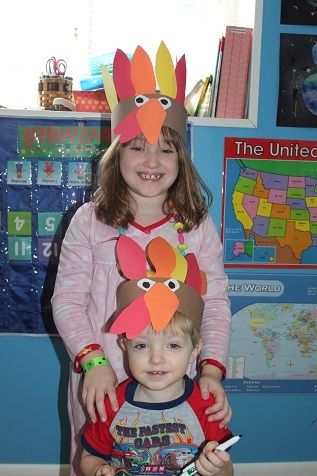 Hailey and Hunter posing in their turkey hats. 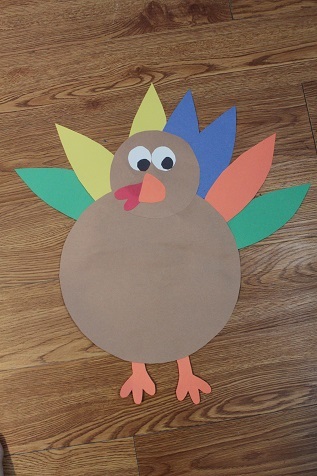 We made another fun turkey, that I had made with Hailey a few years ago. 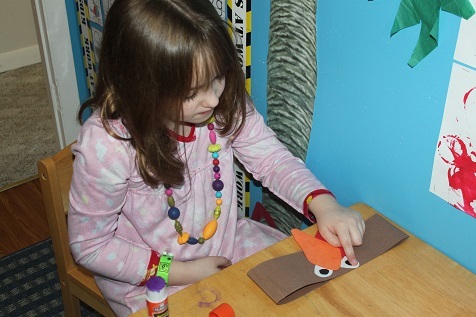 It’s amazing how much she has changed since we made turkeys a few years ago. 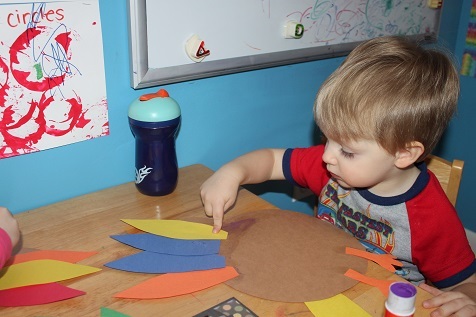 Hunter adding some feathers to his turkey. 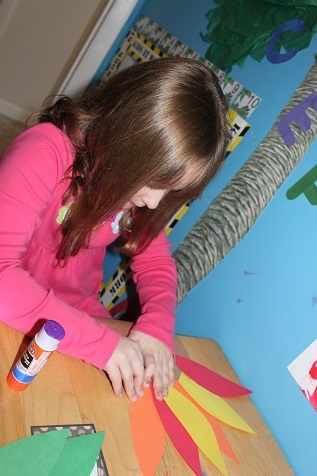 Hailey made a pattern with her feathers. 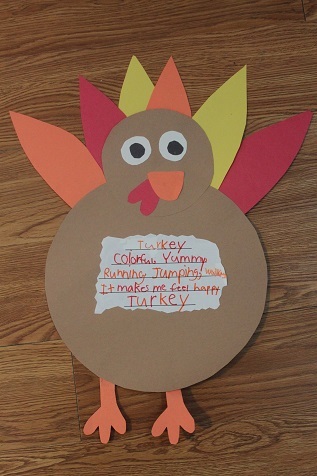 Hailey had written a turkey poem, so she added her poem to the front of her turkey.